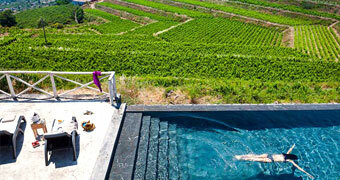 Spash out and dive in! 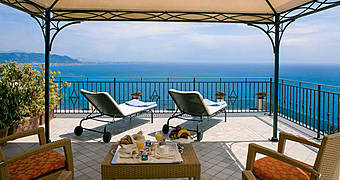 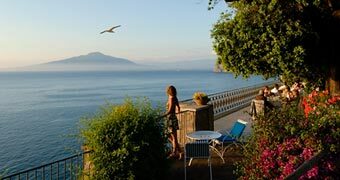 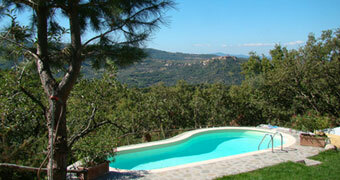 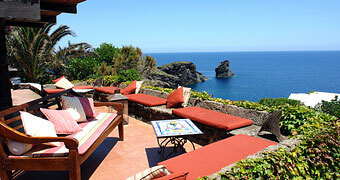 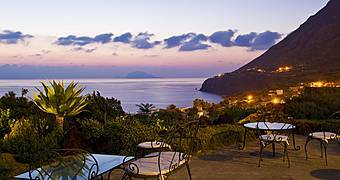 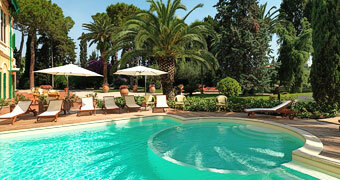 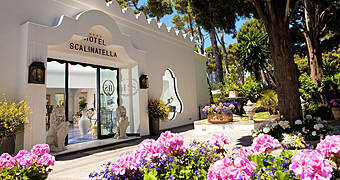 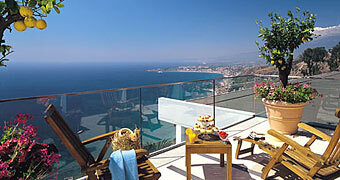 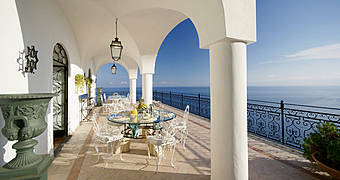 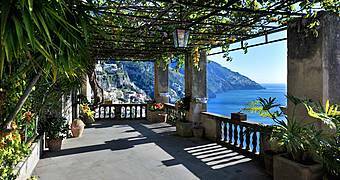 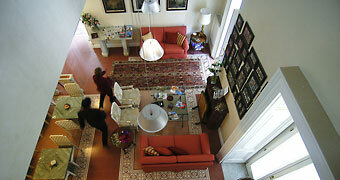 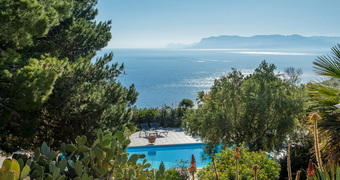 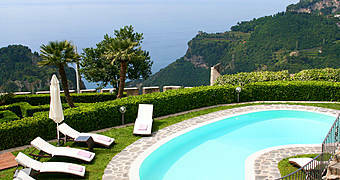 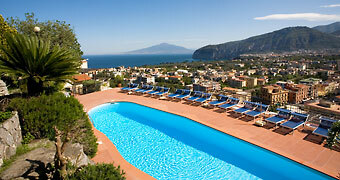 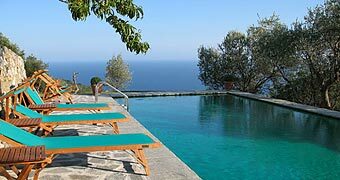 Villa Carolina is a charming B&B in Priora, a hamlet in the hills near Sorrento. 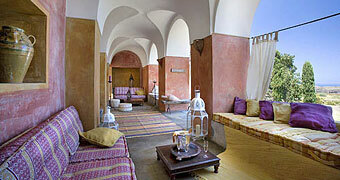 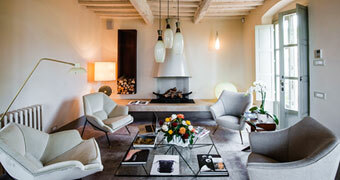 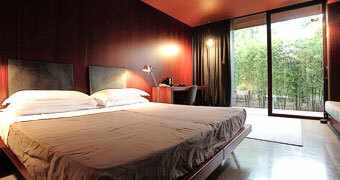 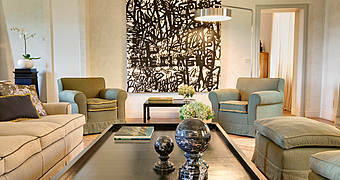 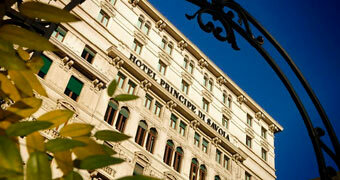 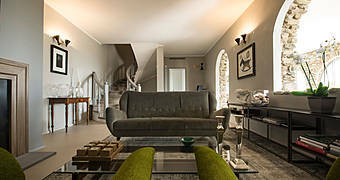 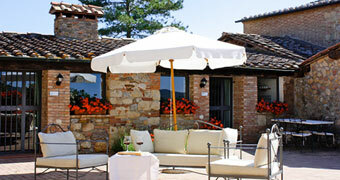 An ethnic chic boutique hotel in the heart of Marche? 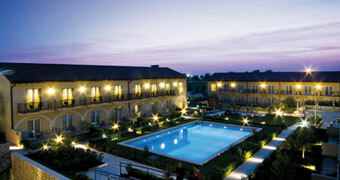 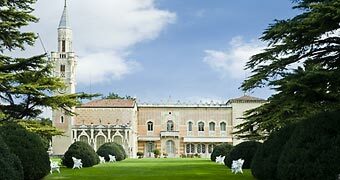 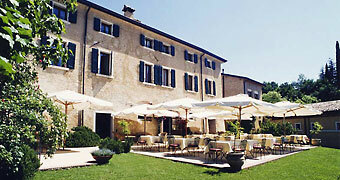 Montelparo's Hotel Leone! 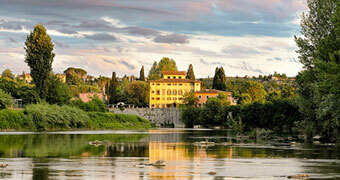 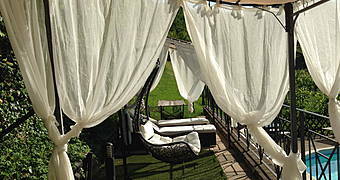 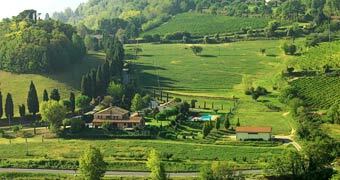 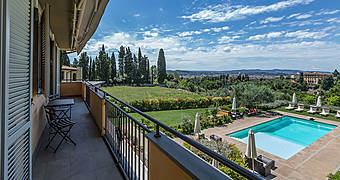 Seen from the terraces of B&B Villa Jacopone, Florence has never been so beautiful! 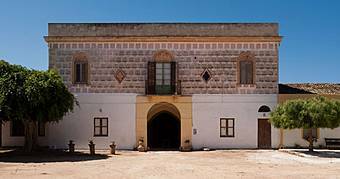 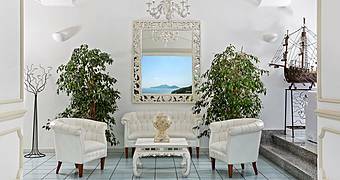 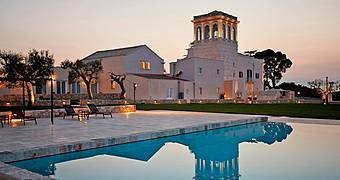 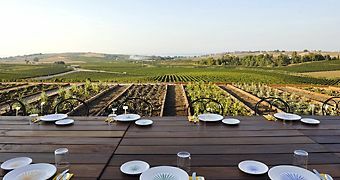 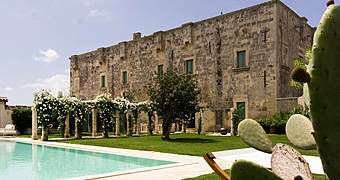 Mazzarelli Creative Resort was the passion project of the Mazzarelli family, who converted their 19th-century villa into a boutique hotel with 12 rooms and a pool surrounded by Puglia's gorgeous countryside near the famous town of Polignano a Mare. 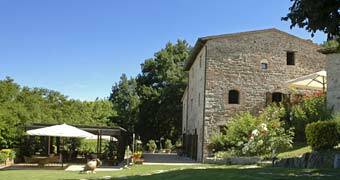 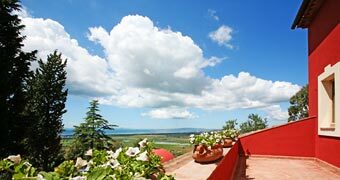 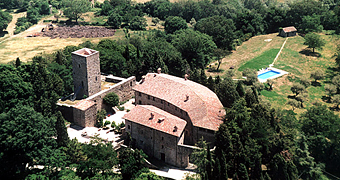 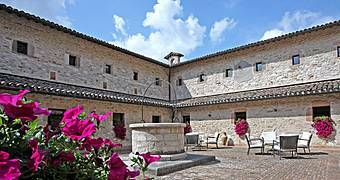 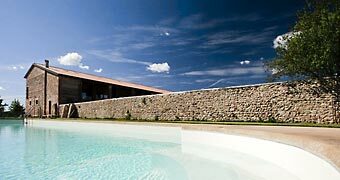 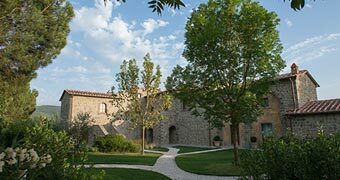 Agriturismo Biologico Sant'Egle, a fully organic and ecological farm accommodation, welcomes guests to savor the genuine side of Tuscany at their estate in Sorano, deep in the Italian countryside. 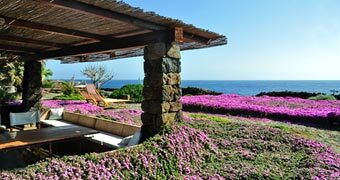 Enjoy the charm of a traditional home in Pantelleria, famous for its unique stone "dammusi" dwellings, while relaxing poolside and savoring the beauty of the this beautiful island during your stay at Le Lanterne Resort. 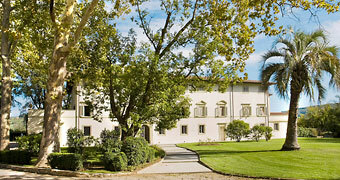 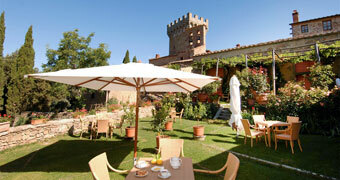 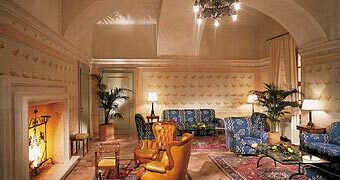 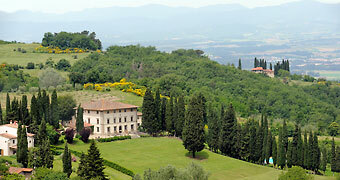 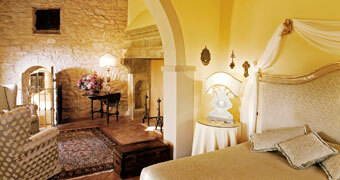 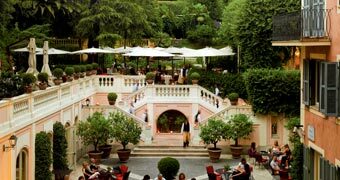 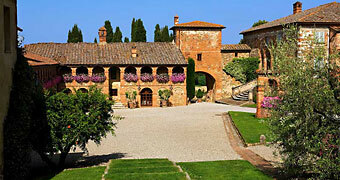 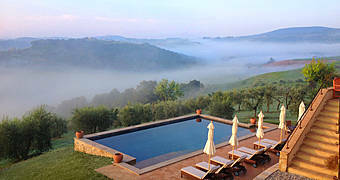 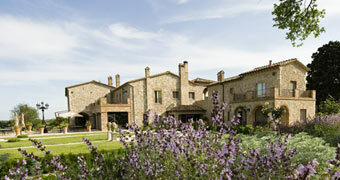 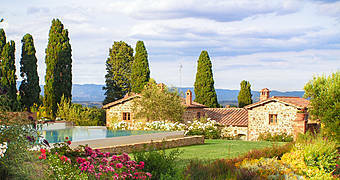 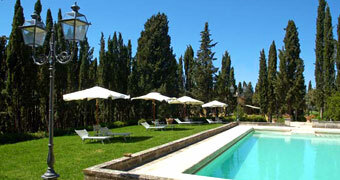 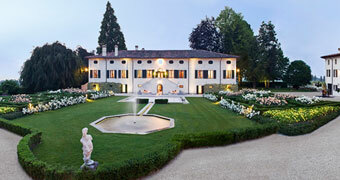 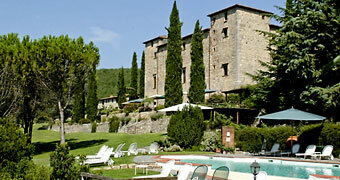 Il Falconiere is an elegant relais in which to experience all the charm of a traditional Tuscan country home. 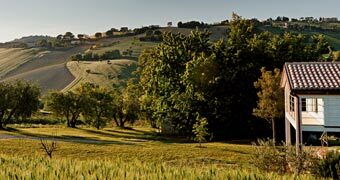 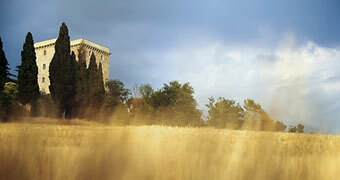 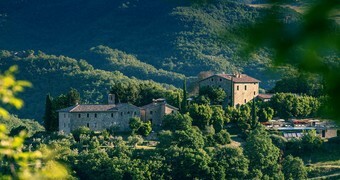 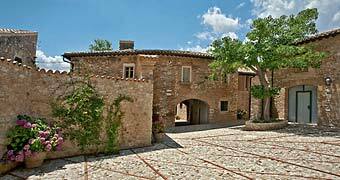 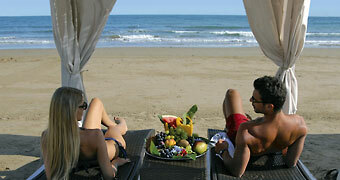 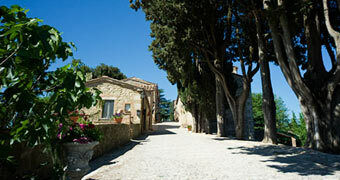 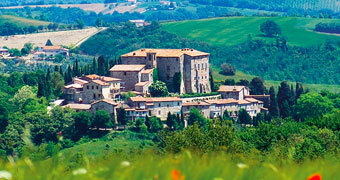 Rural romance, country comforts and heartfelt hospitality in Marche? 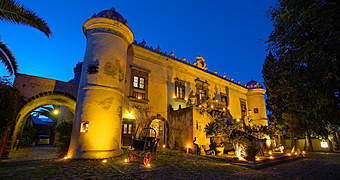 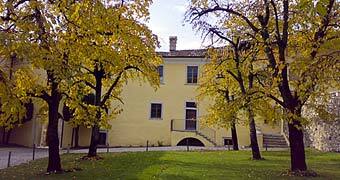 Villa Tombolina! 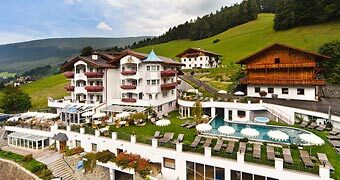 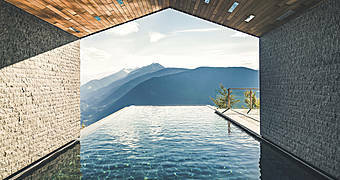 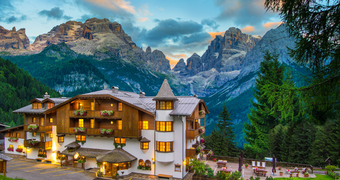 The Tevini Dolomites Charming Hotel is an elegant four-star in the Val di Sole with an exclusive in-house spa and a stunning view over the Dolomites. 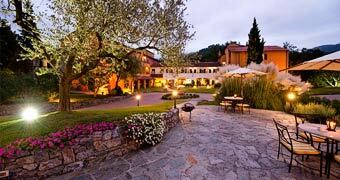 The Locanda del Sant'Uffizio is a delightful relais di charme deep in the heart of the Monferrato district, a hilly region renowned for its gastronomic products and great wine-producing tradition. 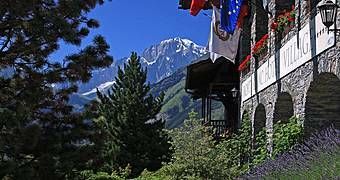 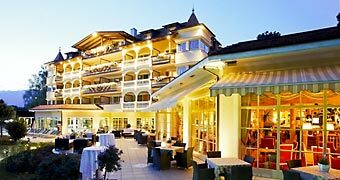 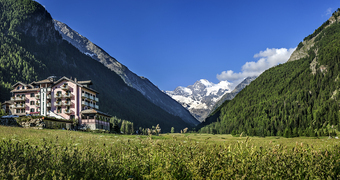 Bellevue Hotel&Spa is an elegant hotel in Cogne, small town of the Val d'Aosta, close to the Gran Paradiso National Park. 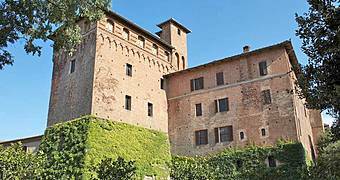 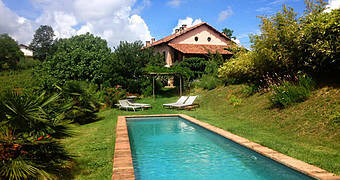 Just outside the small town of Vaglio Serra, Casa Isabella is a country house where you can experience the landscapes, food, and wine of Monferrato and Piedmont. 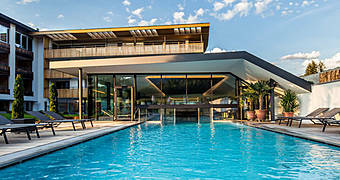 The Lefay Resort & Spa is a contemporary hotel designed to be in perfect harmony with the natural landscapes of Lake Garda. 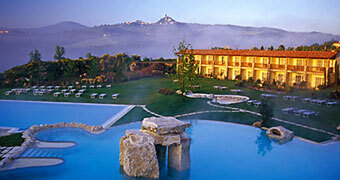 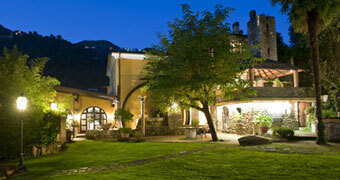 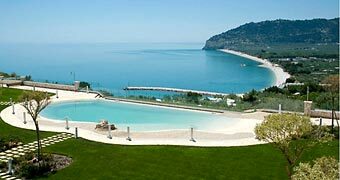 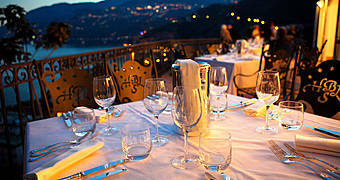 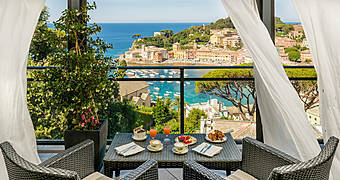 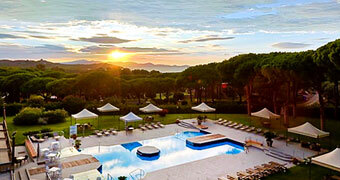 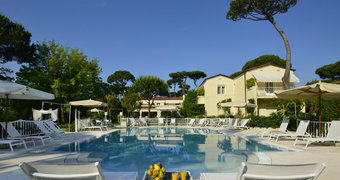 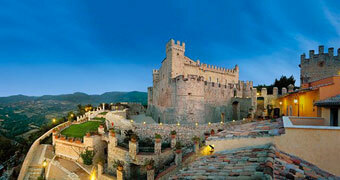 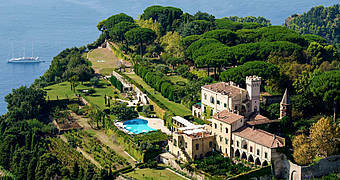 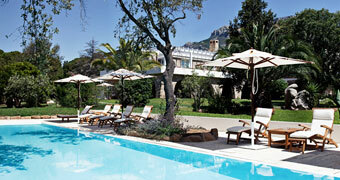 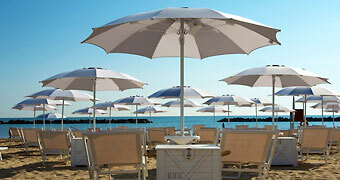 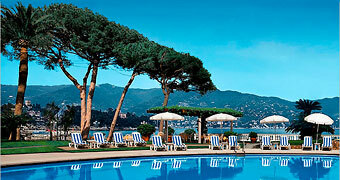 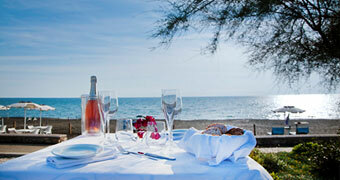 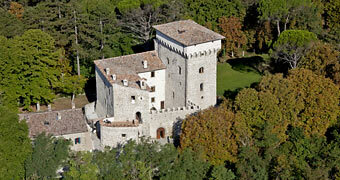 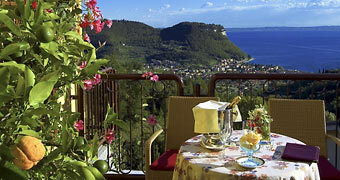 Tantalizing Trentino: luxurious accommodation, gourmet cuisine and a panoramic pool on the shores of Lake Garda. 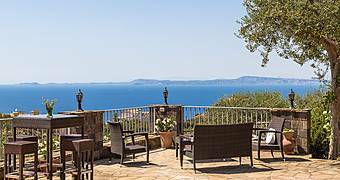 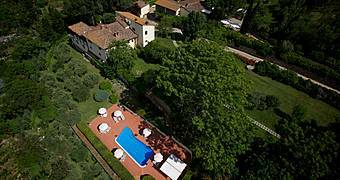 Villa Gilda is a luxury bed and breakfast in Montignoso, just minutes from the famed beaches of Forte dei Marmi with all the charm, scenery, and cuisine for which Tuscany is known worldwide. 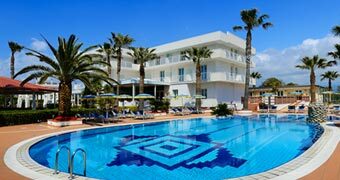 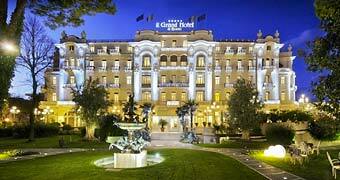 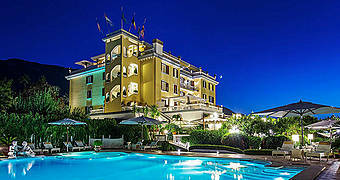 Only meters away from Romes legendary Via Veneto, Hotel Rose Garden Palace offers the perfect combination of classic 20th century elegance and the ultimate in contemporary comfort. 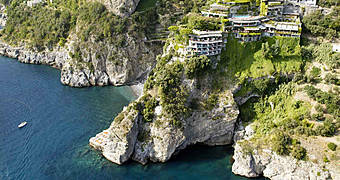 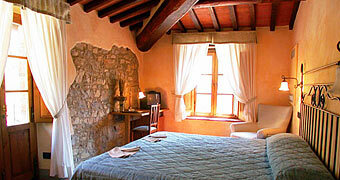 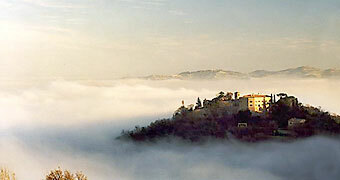 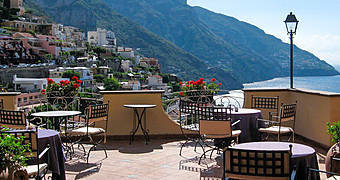 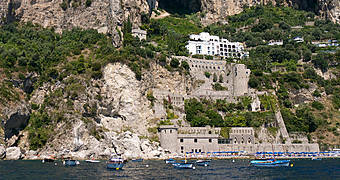 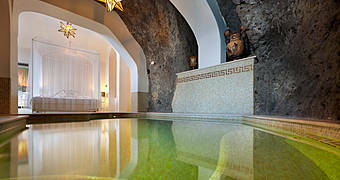 Hotel Su Gologone lies at the foot of Supramonte, a mountain steeped in folklore. 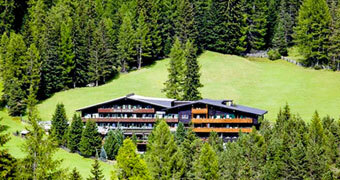 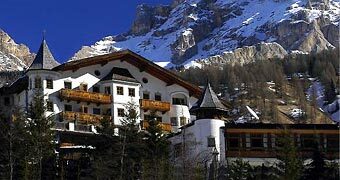 Ladin hospitality and a starred restaurant in the temple of wellness byDaniela Steiner: a lovely hotel on the heights of San Cassiano and the verdant forests of Alta Badia. 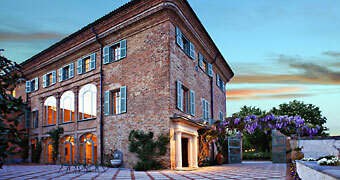 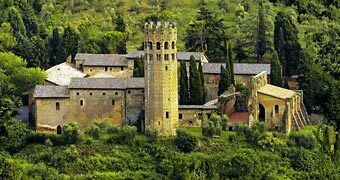 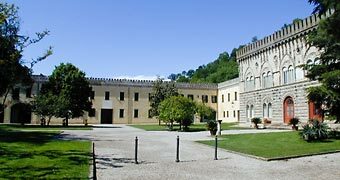 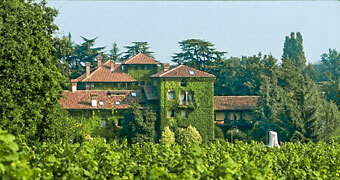 Relais San Maurizio occupies a beautifully restored 17th century Franciscan monastery in Piedmont's Langhe. 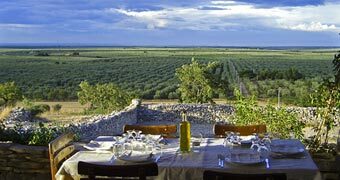 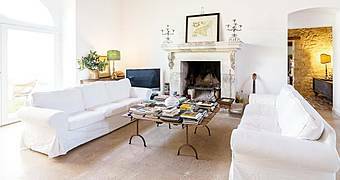 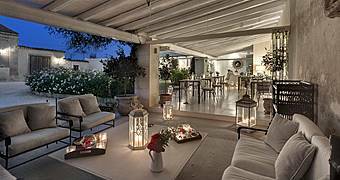 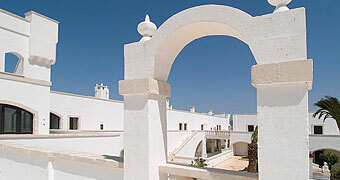 Masseria Fumarola of Martina Franca is a contemporary country house in which to experience all the charm of rural Puglia and the ancient traditions of Valle d'Itria. 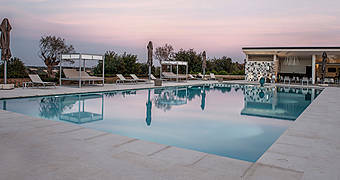 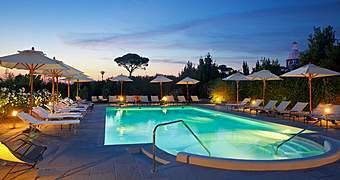 At the Terme di Saturnia Spa & Golf Resort, ancient and contemporary wellness treatments combine with the stunning landscapes and delicious cuisine of Tuscan Maremma for the ultimate Italian getaway. 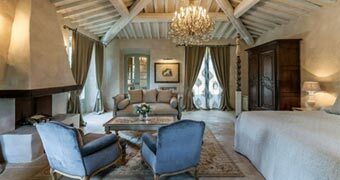 At Fiuggis Palazzo della Fonte, luxury takes the form of a Liberty style hotel, fabulous spa facilities, superlative cuisine and hour upon hour of blissful relaxation. 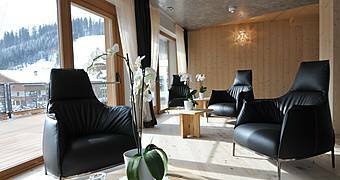 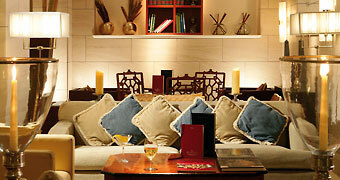 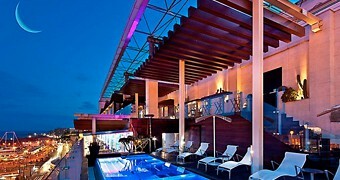 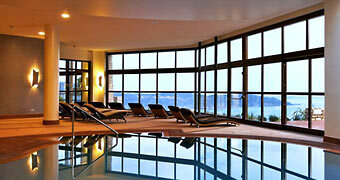 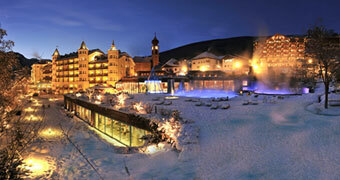 High altitude luxury for lovers of gourmet dining, world class spa treatments, and the soaring slopes of Mont Blanc. 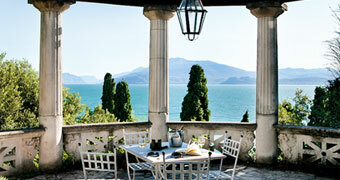 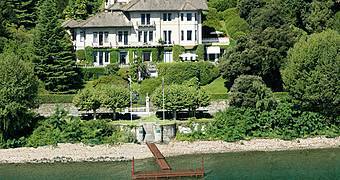 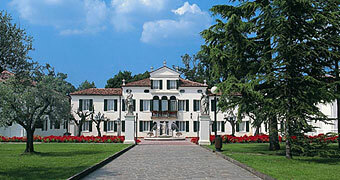 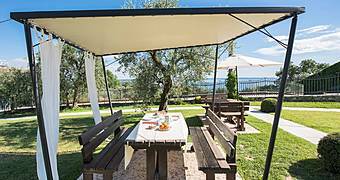 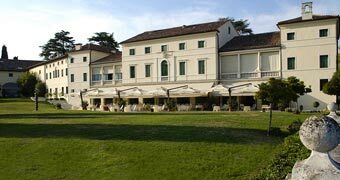 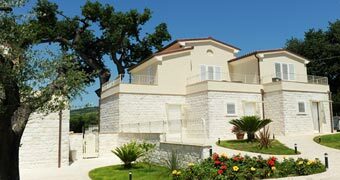 A suite on Lake Garda with swimming pool, fitness, and a personal chef: welcome to Villa Onofria! 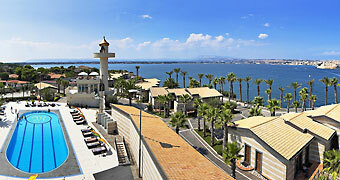 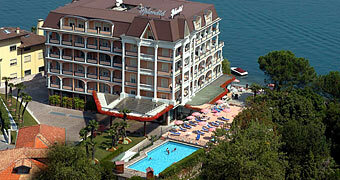 A lakeside holiday to remember? 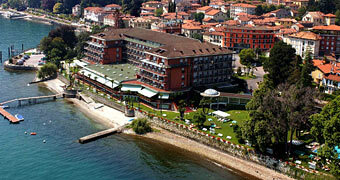 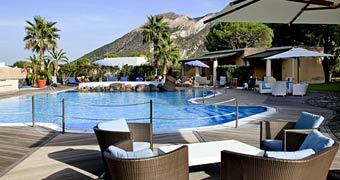 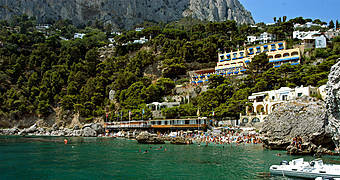 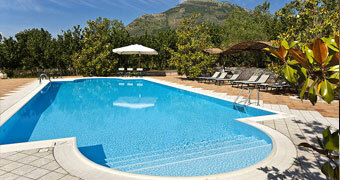 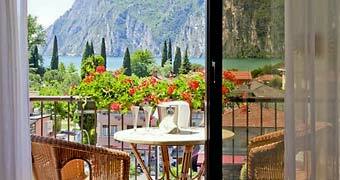 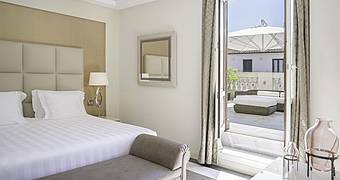 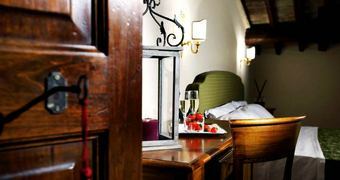 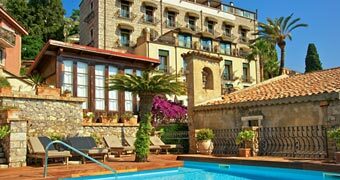 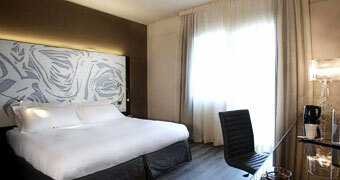 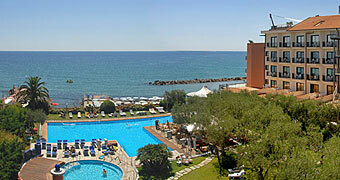 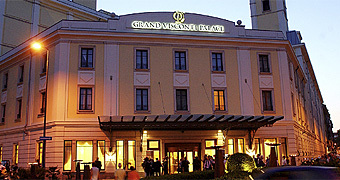 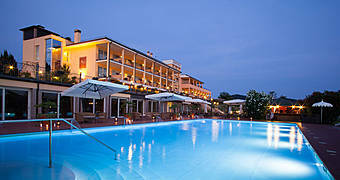 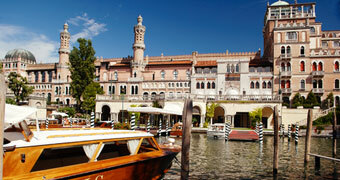 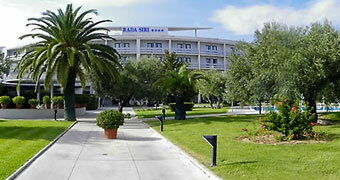 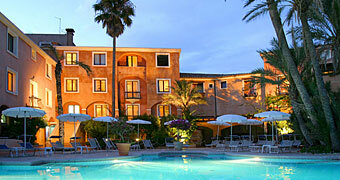 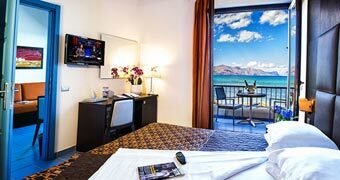 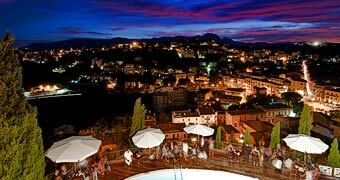 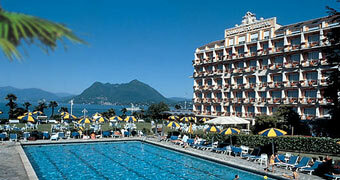 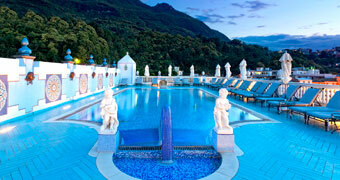 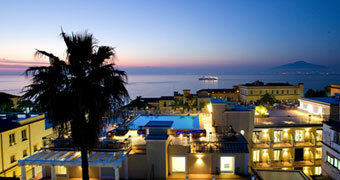 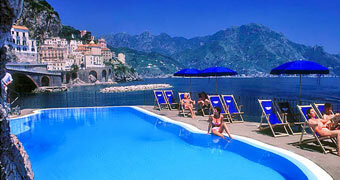 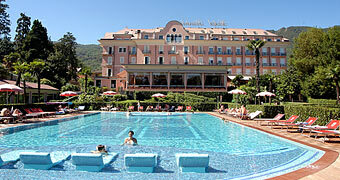 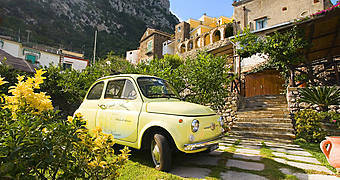 Choose Hotel Garda, a classy 4 star property in Riva del Garda with pool and traditional restaurant. 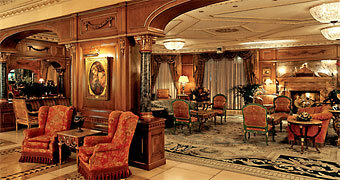 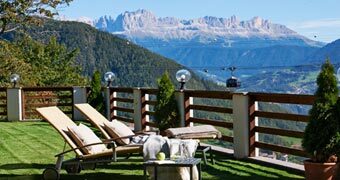 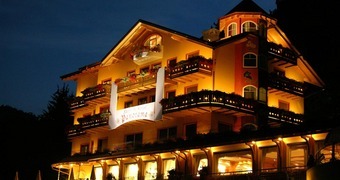 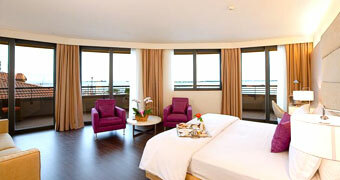 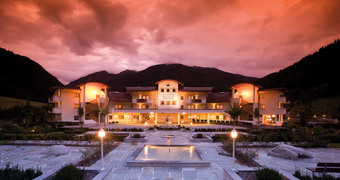 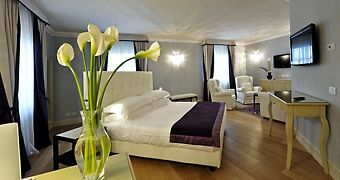 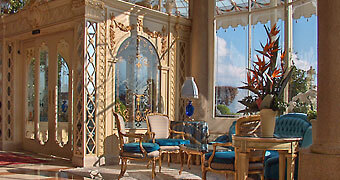 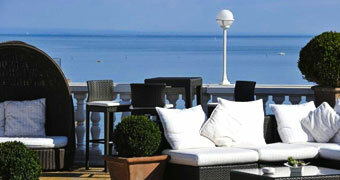 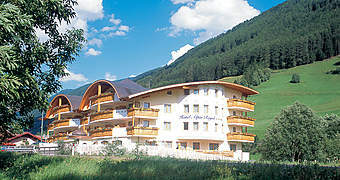 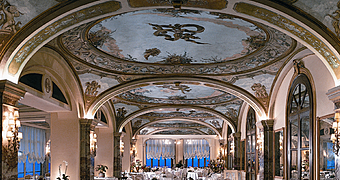 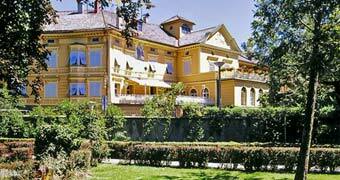 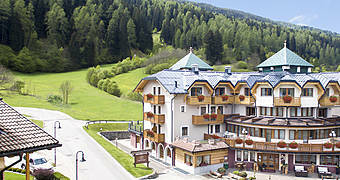 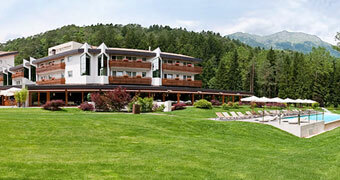 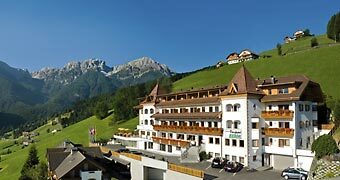 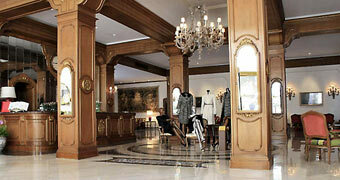 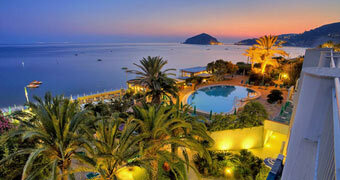 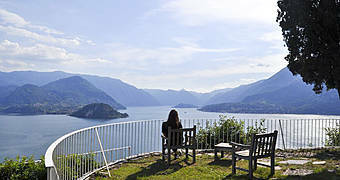 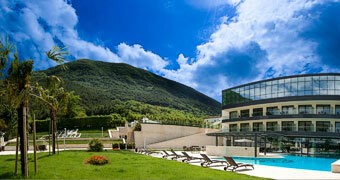 Hotel Savoy Palace: an elegant 4 star with view of the "sea" of Trentino Alto Adige. 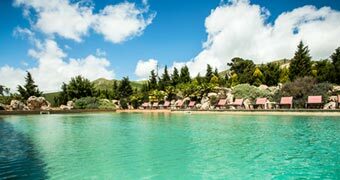 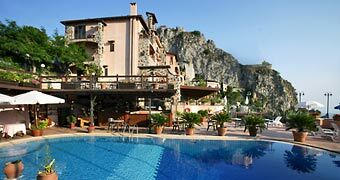 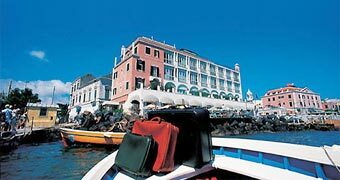 If you're searching for a peaceful place to stay on the shores of Lake Garda, Hotel Continental, in the tiny town of Nago Torbole, is just the place you're looking for. 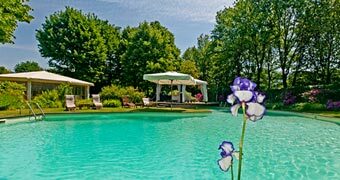 Borgo Ramezzana is a charming country residence in the hills of Monferrato, perfect for those who want to relax in the countryside. 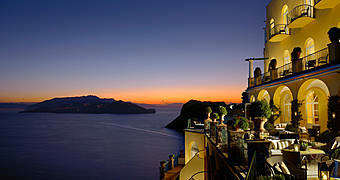 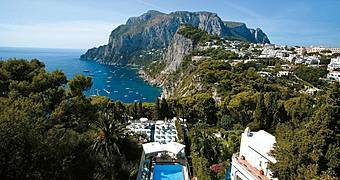 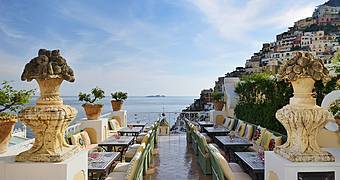 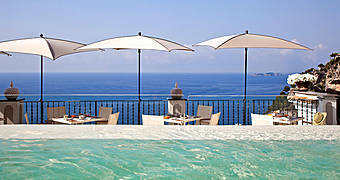 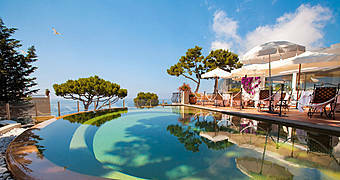 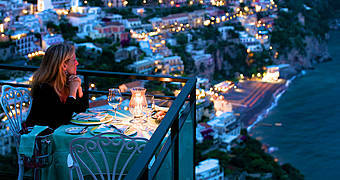 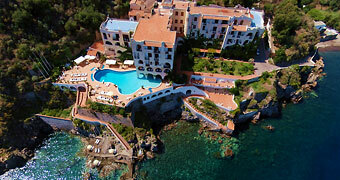 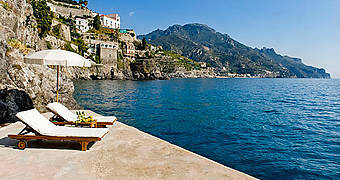 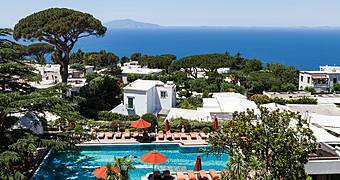 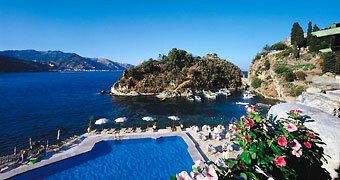 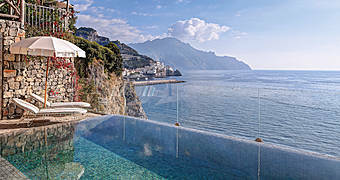 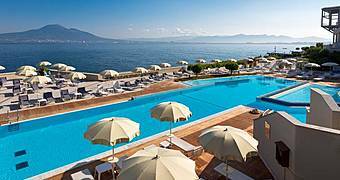 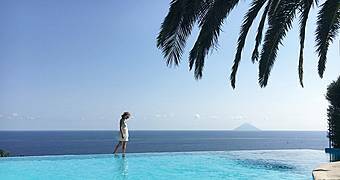 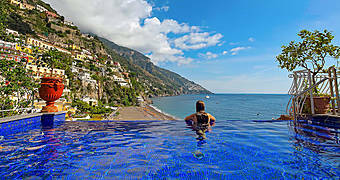 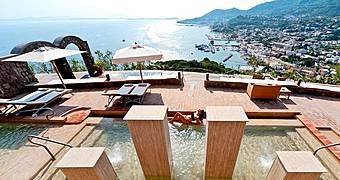 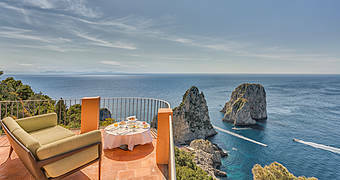 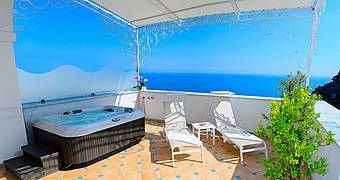 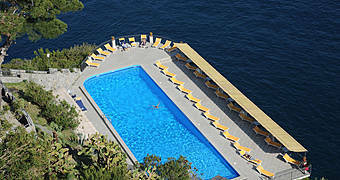 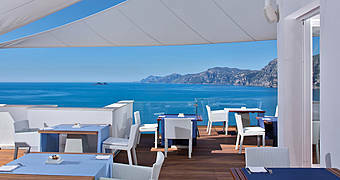 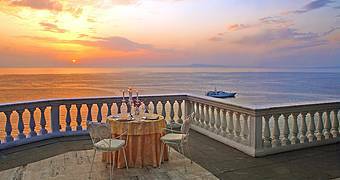 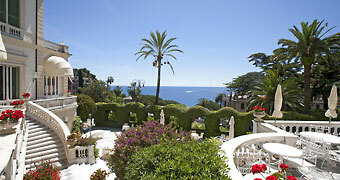 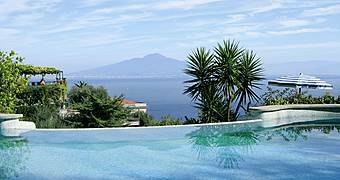 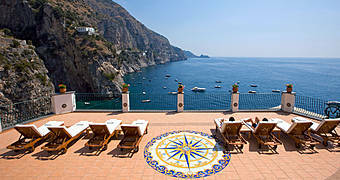 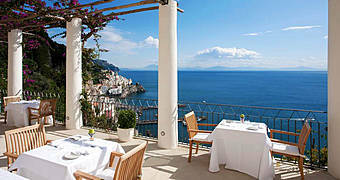 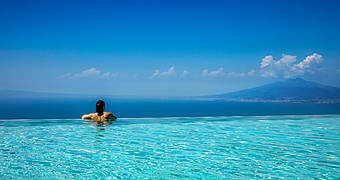 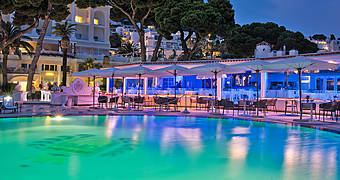 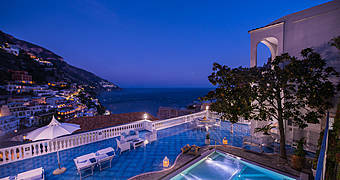 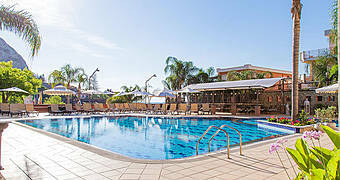 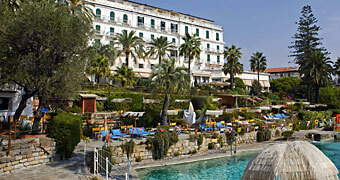 Grand Hotel Due Golfi is a luxury four star hotel with infinity pool located in Sant'Agata, ideal for exploring the Sorrento Peninsula and Amalfi Coast or for relaxing poolside on the panoramic terrace. 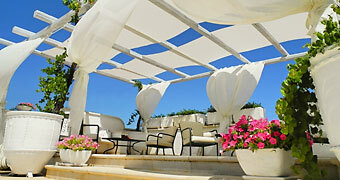 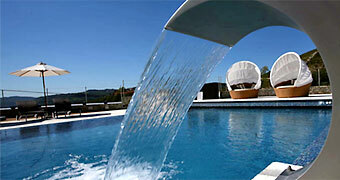 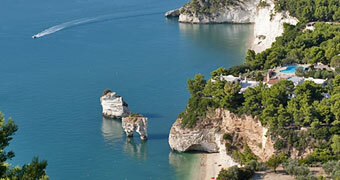 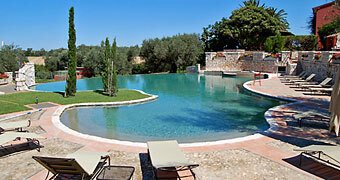 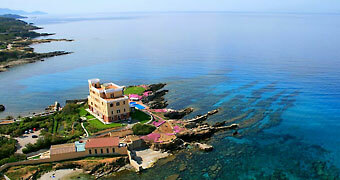 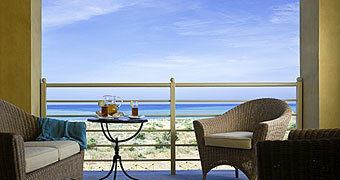 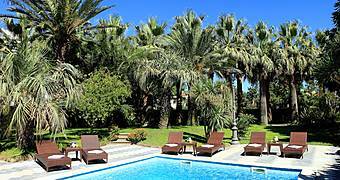 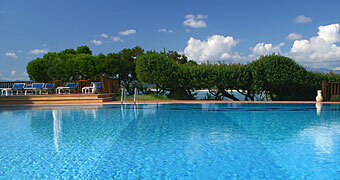 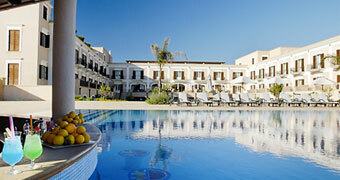 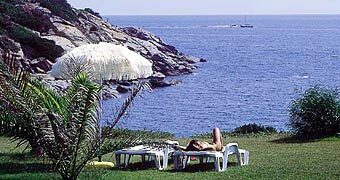 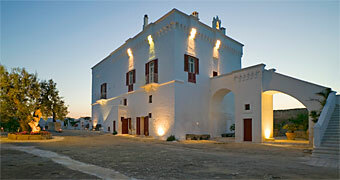 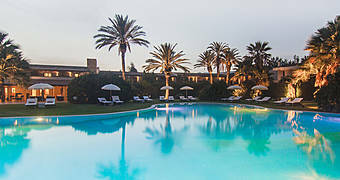 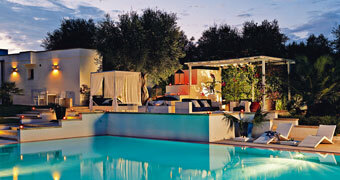 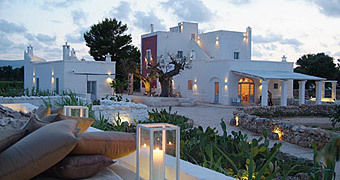 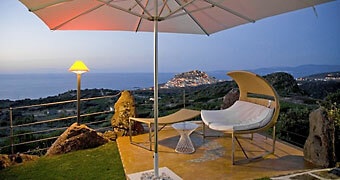 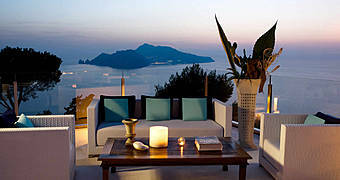 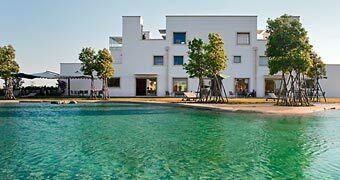 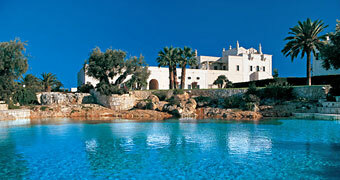 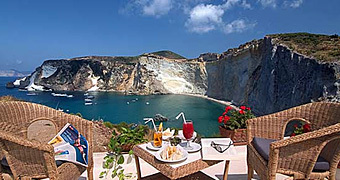 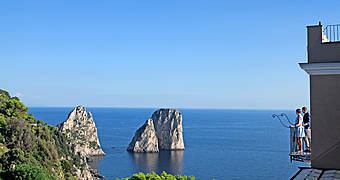 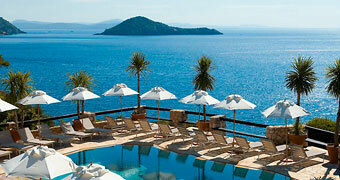 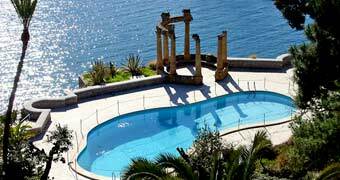 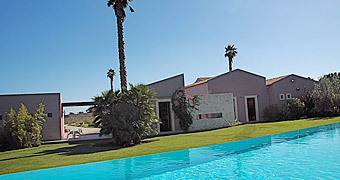 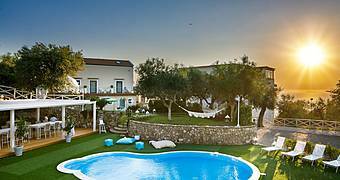 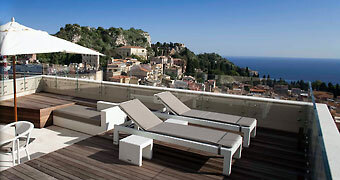 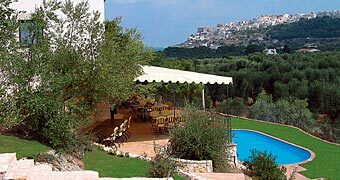 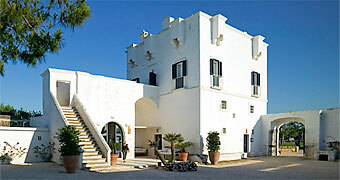 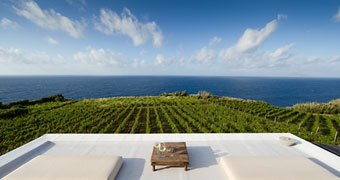 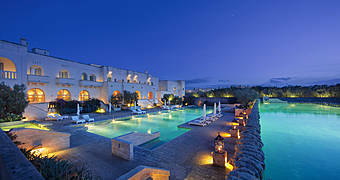 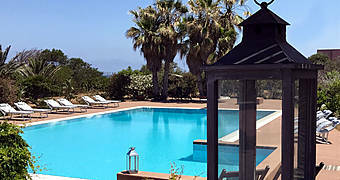 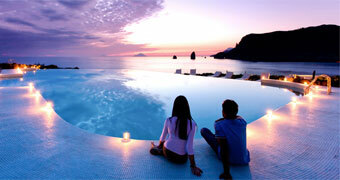 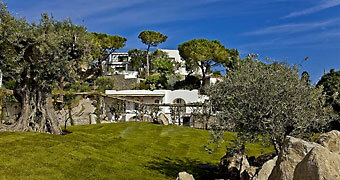 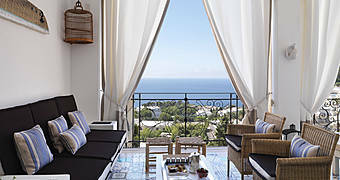 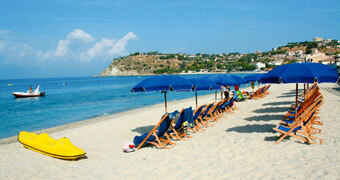 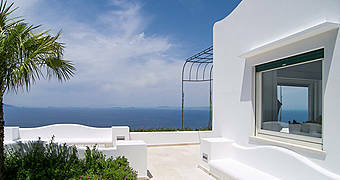 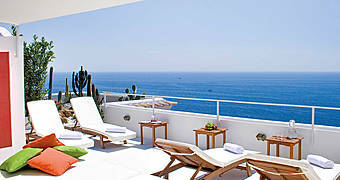 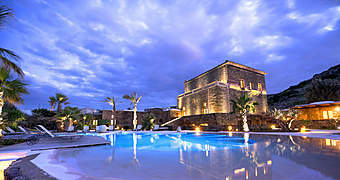 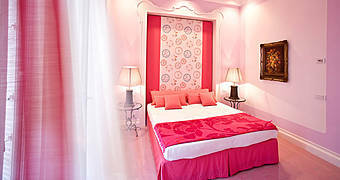 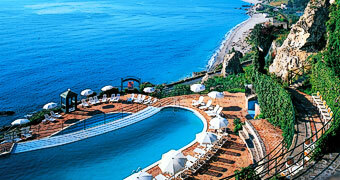 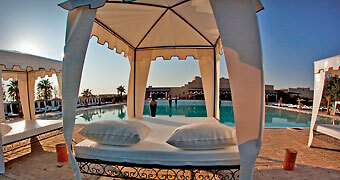 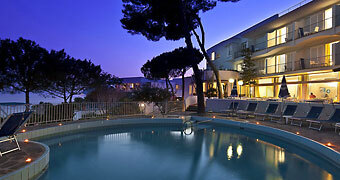 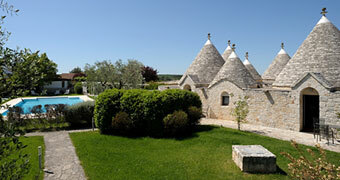 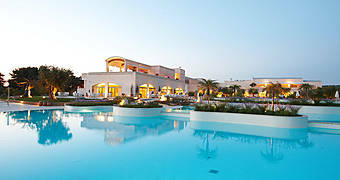 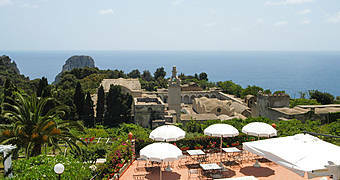 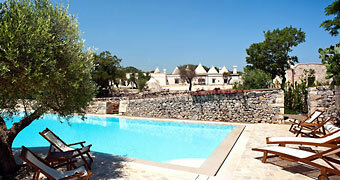 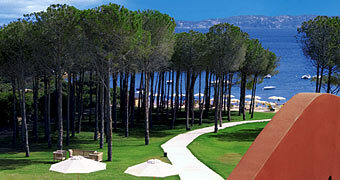 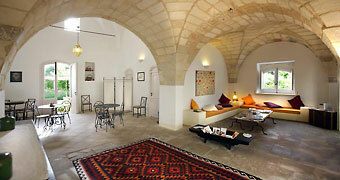 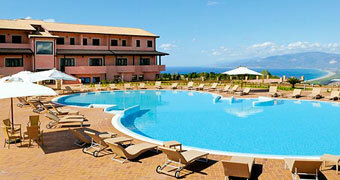 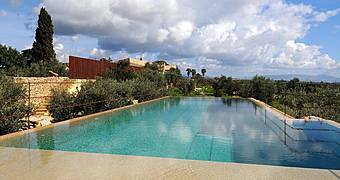 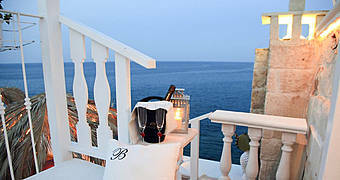 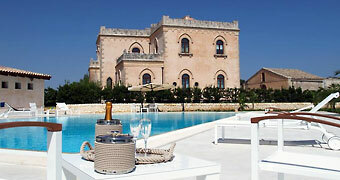 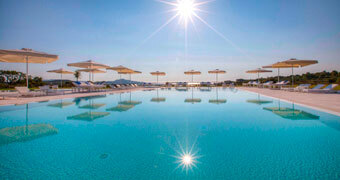 Borgobianco Resort & Spa is a superb property located in the countryside immediately outside Polignano a Mare. 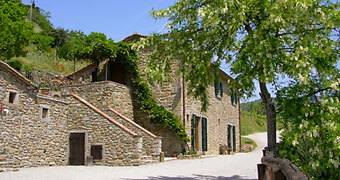 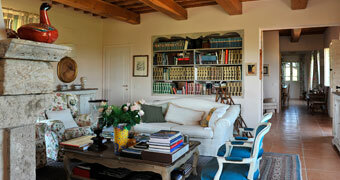 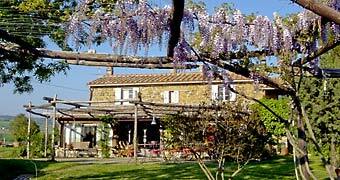 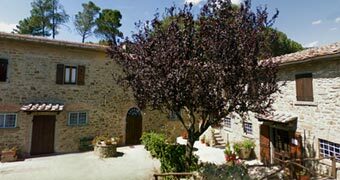 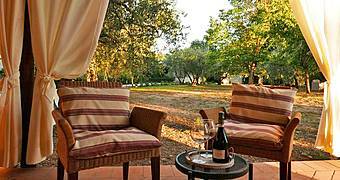 Looking for a friendly farm stay in the heart of Tuscan Maremma? 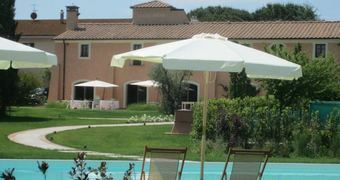 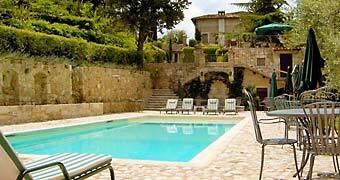 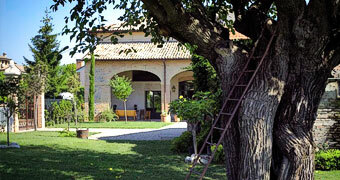 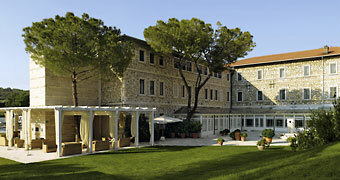 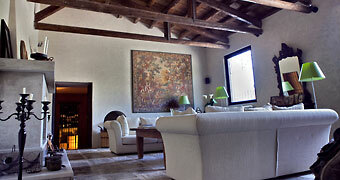 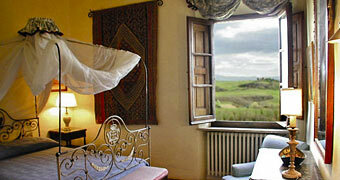 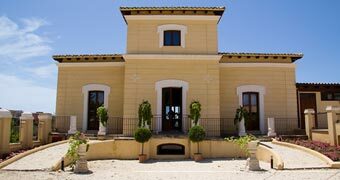 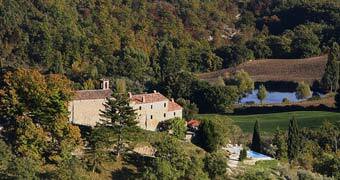 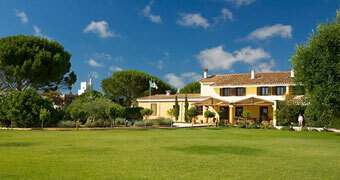 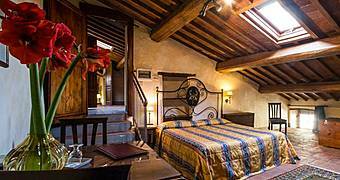 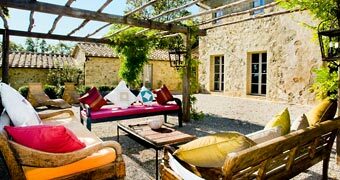 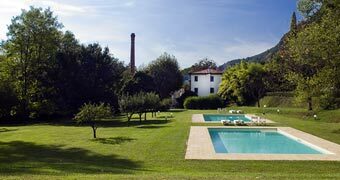 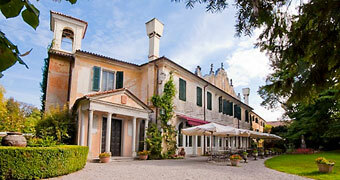 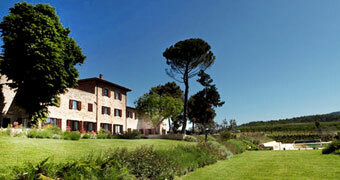 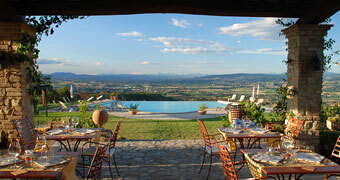 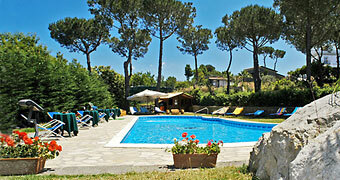 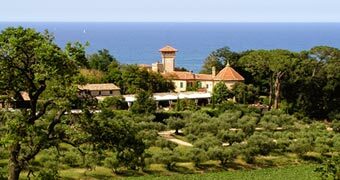 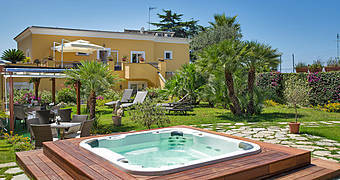 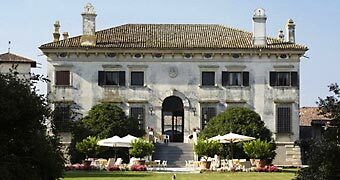 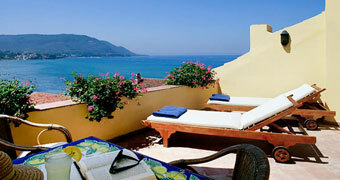 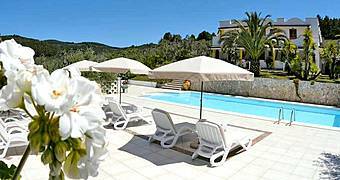 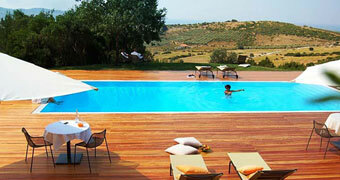 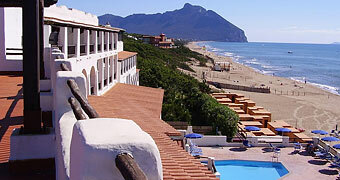 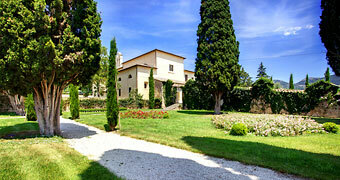 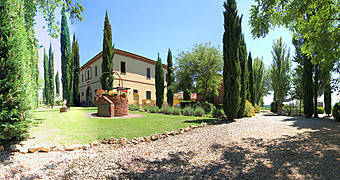 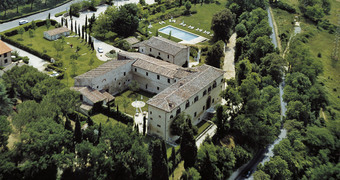 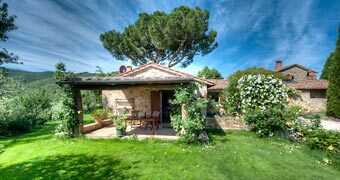 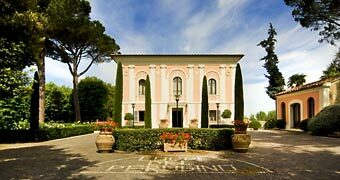 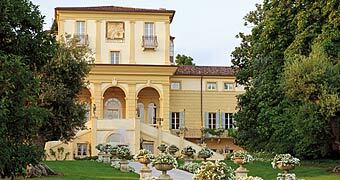 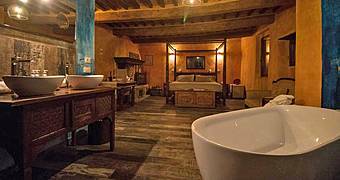 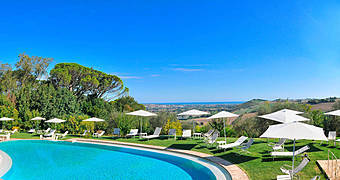 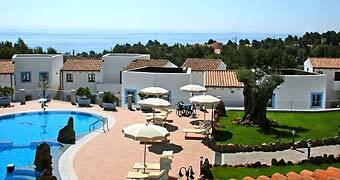 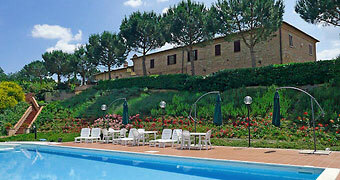 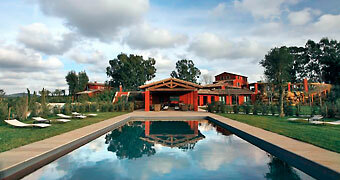 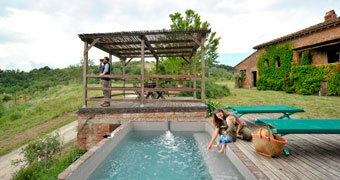 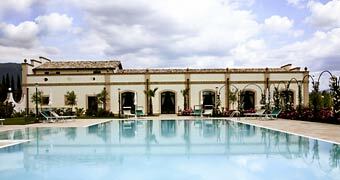 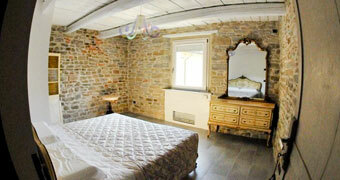 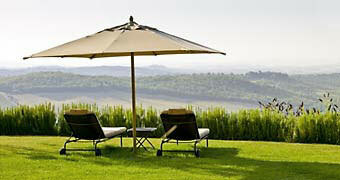 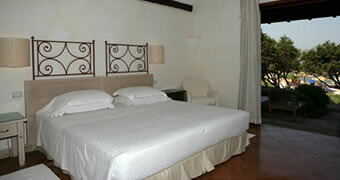 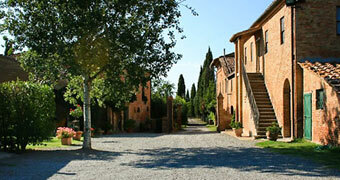 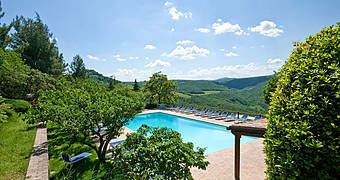 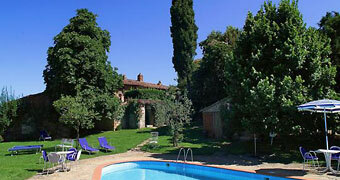 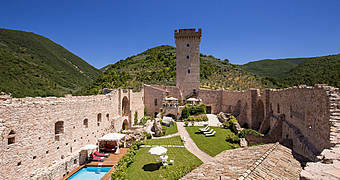 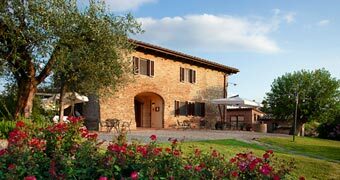 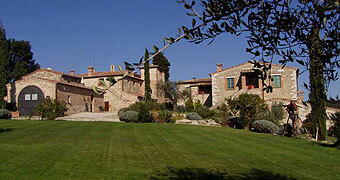 You'll love country house La Fornacina!